One of the best ideas for an open dining area in the patio is a set made of in wrought metal. Most of them feature fancy, vintage designs. The biggest perk of going with in wrought metal is that you will not have to worry about an occasional summer rain. Another affordable and nice idea for a patio would be to go with compact bistro sets. There are plenty of impressive sets, designed both for indoors and outdoors. Most of them can be folded and stashed away once the season is over. 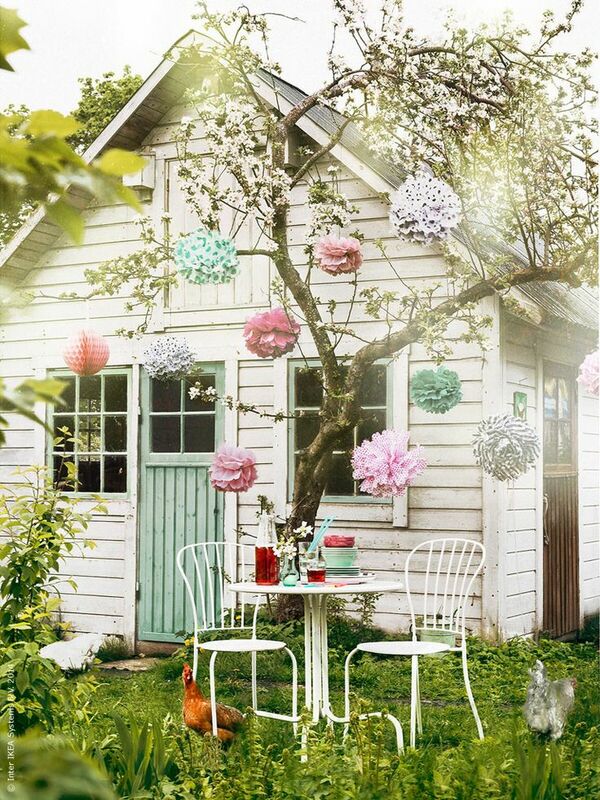 Another incredibly stylish and cosy idea for a patio is to give rattan furniture a try. This solution has no match for an open, sunlit patio, offering you one of the most relaxing and comfortable decoration solutions. With this arrangement, your patio will look simply luxurious. If you go with rattan furniture, you should definitely cover table surface with glass. This way, the surface will become even and much more comfortable to use. Plus, the whole dining area will acquire a cafe-like look, which is another plus. 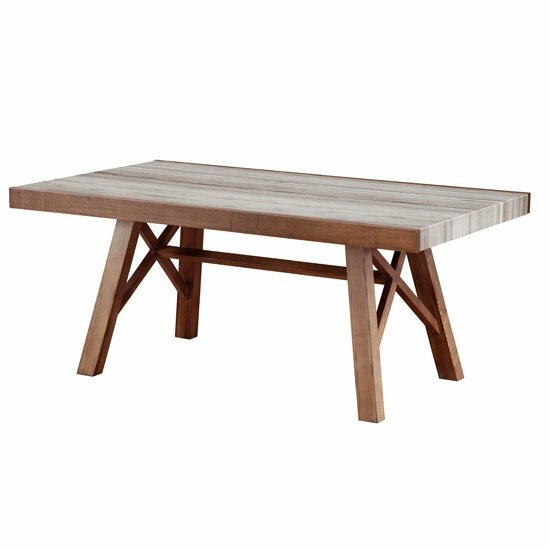 Most wooden dining tables are designed for indoors. Sure, some of them can be used outdoors on occasion; if, however, you are looking for a more permanent solution that involves wood, always go with teak. This is the most durable wood type available, resistant to moisture and almost impossible to damage. 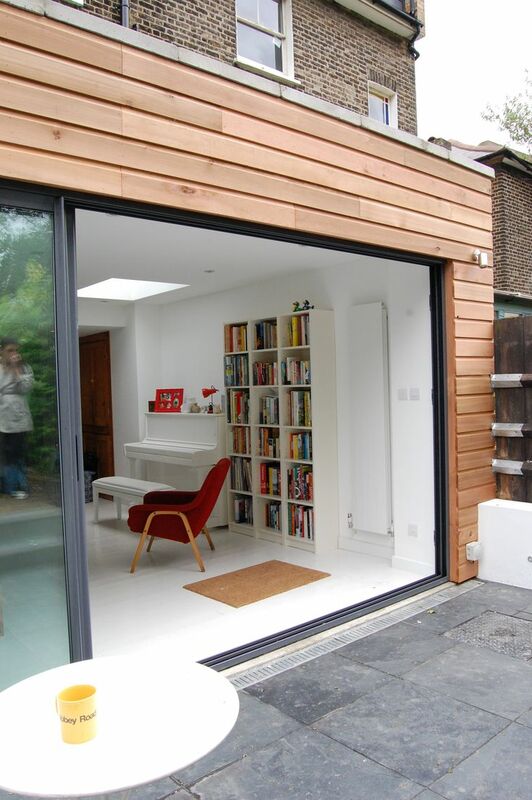 Creating a bar area in the patio is another astonishing idea that will give your home a sleek, modern look. And, if you have an open terrace, a bar stand is simply a must have. 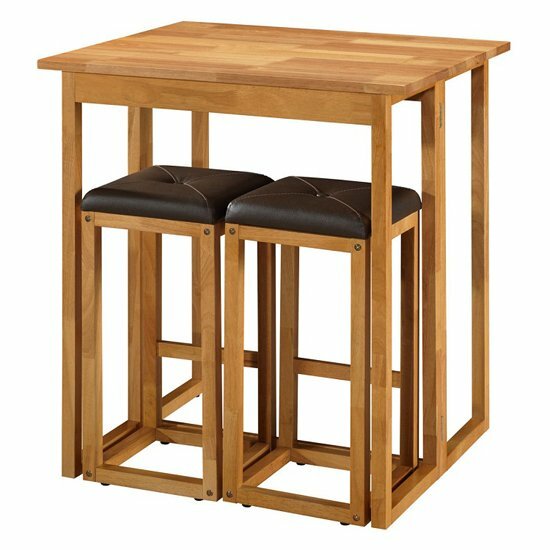 Combined with stylish party tables, a bar stand will create an amazing relaxation area in your home. Finally, do not forget to cover the area whenever possible. Go with a shed, an umbrella — something to give you shelter from the sun and the rain, ensuring that nothing prevents you from having a nice dinner.